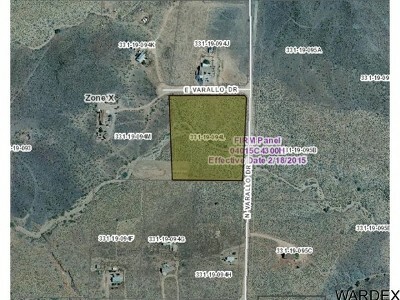 Great 5.35 acre parcel of land with shared well interest and septic system for your mini ranch. Panoramic views. Electric to property line. In area with 5 acre parcels with homes. 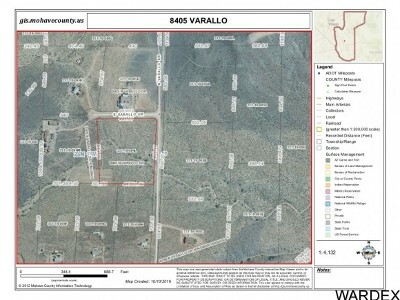 Agricultural residential. 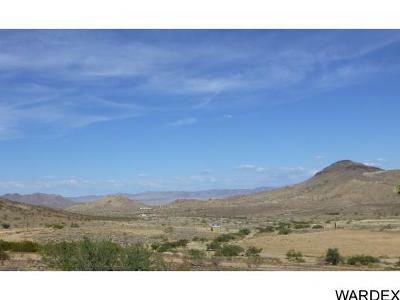 Lot Description: Level To Street, View-Mountains, View-Panoramic, Livestock Ok, Res. Ag.